Just some of the stunning dresses on offer! Any boutique that quotes Chanel's famous line "A girl should be two things: classy and fabulous" is sure to be inspiring, and Crimson certainly is that! 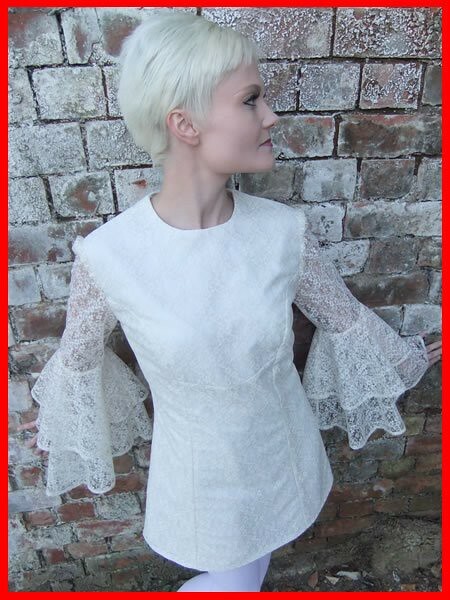 You can find Crimson Boutique on Facebook - be sure to befriend and stay up to date with details of their latest collections for sale on ebay... and their new online store is coming soon http://www.crimsonvintage.co.uk/ - exciting! !